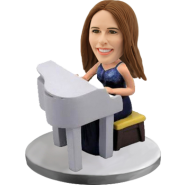 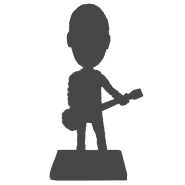 Sitting elegantly at the piano and playing a beautiful classical music, this customized bobble head pianist is perfect gift idea for the musician who likes the piano music. 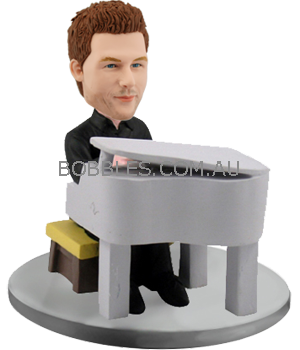 If there is a pianist or a piano music lover in your life, this item is great to have his smiling face bobbling atop. 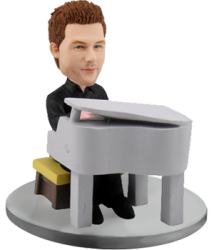 He will be thrilled by the likeness and detailing carved by the experienced artists and take the personalized bobble head as a keepsake. 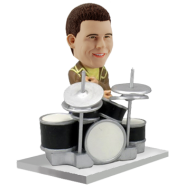 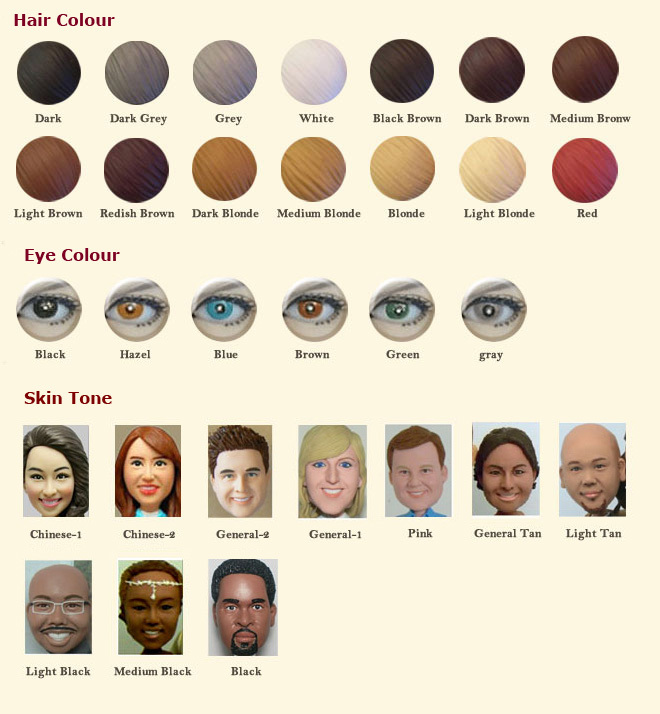 Nothing is better than making him such a funny gift for the coming Christmas or his birthday.